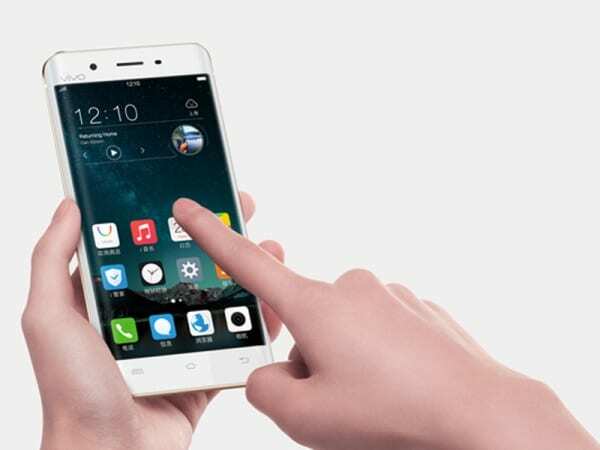 Vivo Xplay 5 is a more affordable version of the Elite model. It is equipped with the same screen, battery and a set of cameras, and also has a 128GB built-in memory, and runs on Android 5.1 Lollipop. The differences lie in the less powerful Snapdragon 652 hardware platform that complements the “only” 4 GB of RAM, and is used by a different set of audio controller Hi-Fi – CS4395 + AD45257. Vivo Xplay 5 also go on sale in China, 8 March for about $ 565. Unfortunately, it is not known whether these smartphones will be presented in other countries.